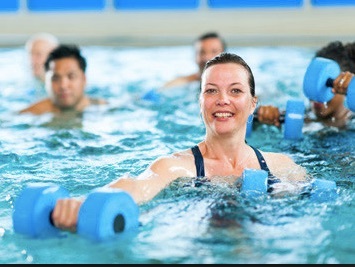 This invigorating, ultra low-impact, high fun pool workout strengthens, tones and revitalizes the whole body using the natural resistance and buoyancy of water. Great cardio workout with no joint impact! All levels welcome.